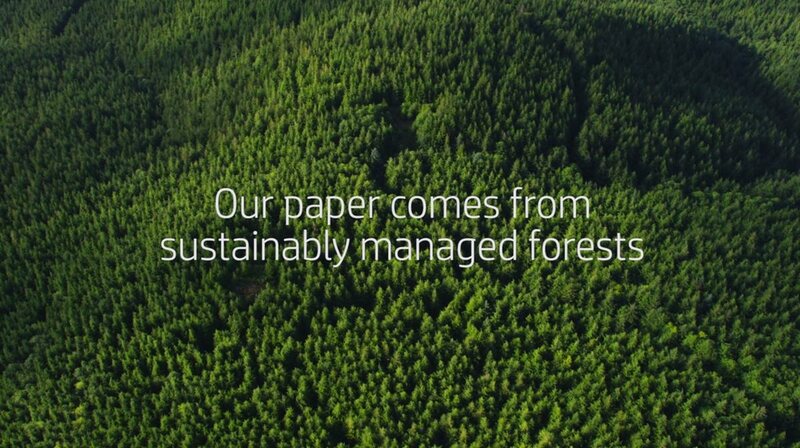 Yields up to 6500 pages. 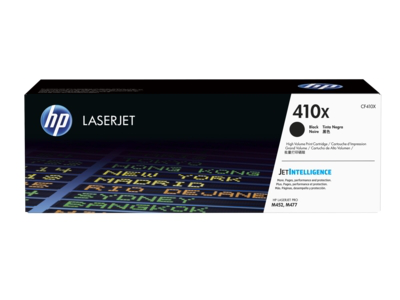 1 HP 410X High Yield Black/Cyan/Yellow/Magenta Original LaserJet Toner cartridges are not included in printer purchase; purchase separately. Learn more at http://www.hp.com/go/learnaboutsupplies. 2 HP LaserJet Original Toner Cartridges with JetIntelligence released after 2015. 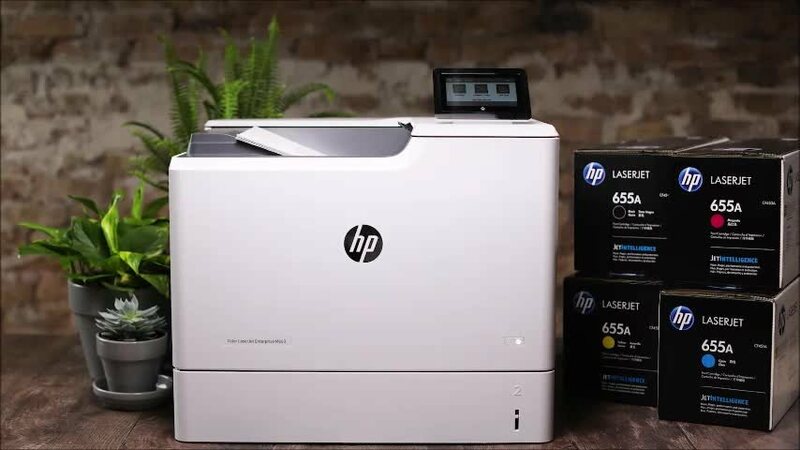 Highest capacity cartridges compared to predecessor highest capacity toner cartridges. For more information, see http://www.hp.com/go/learnaboutsupplies. 4 Approximate average yield based on ISO/IEC 19798. Actual yield varies considerably based on content of printed pages and other factors. For details, see http://www.hp.com/go/learnaboutsupplies.